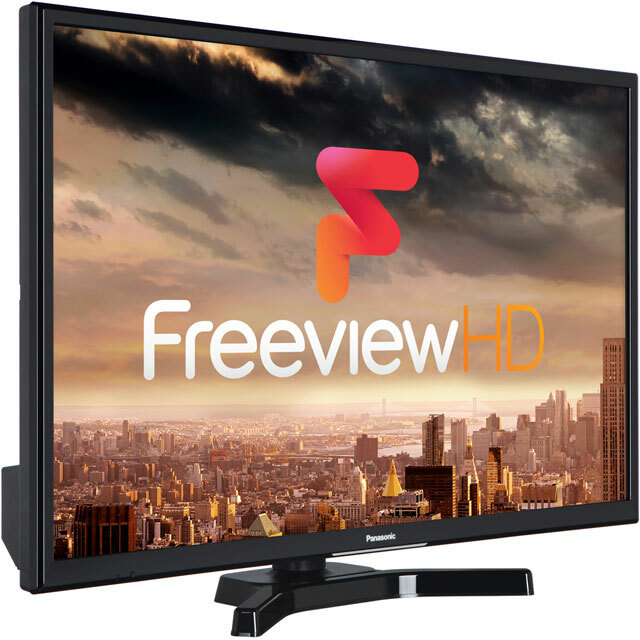 If you’re after a great TV, this 24” inch LED model from Panasonic is the one you’re looking for. 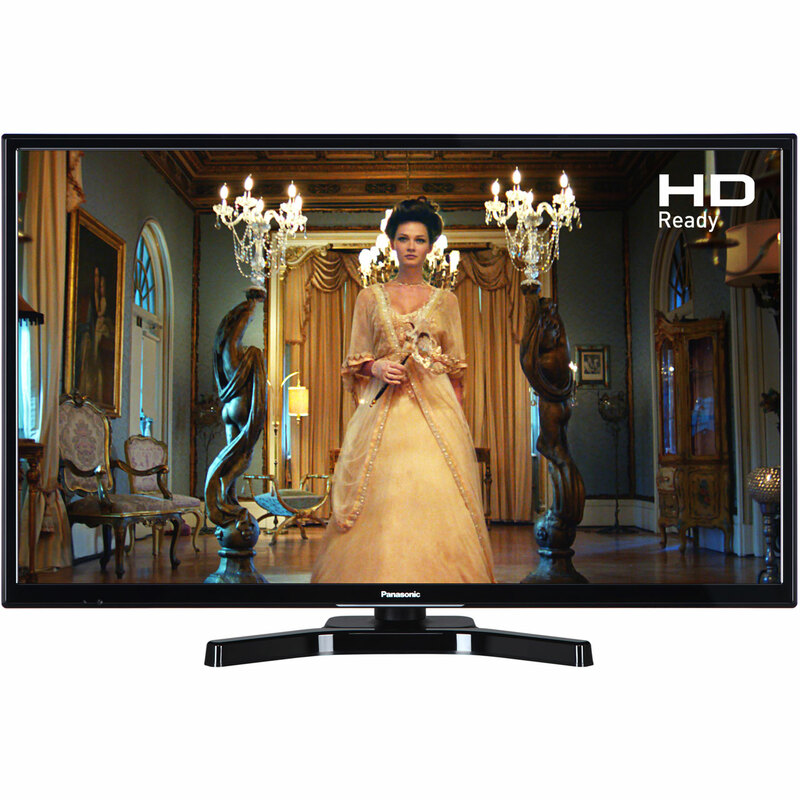 The clear HD resolution offers great picture quality for all your must-see shows. You’ll find plenty to choose from too, with 70 free channels, including 15 in HD, available via Freeview HD. 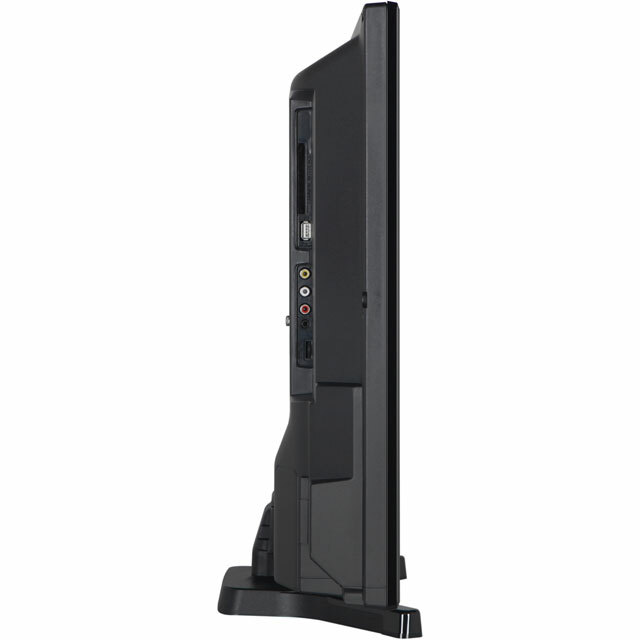 If you’re in the mood to chase a few high scores, you can hook up games consoles to the two HDMI ports, and there’s a USB port that lets you enjoy your family photos on the big screen. And there’s even a handy feature that turns the TV off when it’s not in use to save power. 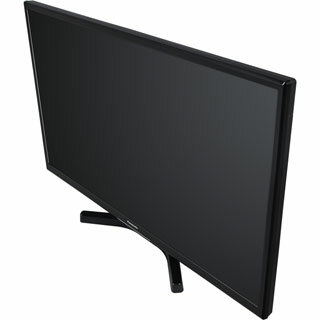 "Great picture, not bad sound quality, I would say for the price this is a decent flat screen tv. Panasonic has not let its quality slip. Easy to turn in, straight out the box to my children's bedroom wall perfect"
Good price, quick delivery, easy set up. 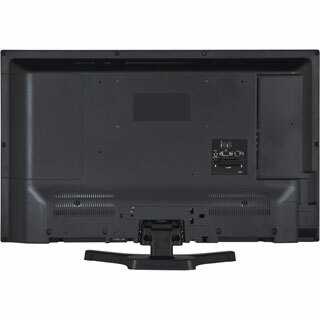 Perfect for an extra TV in a small room." 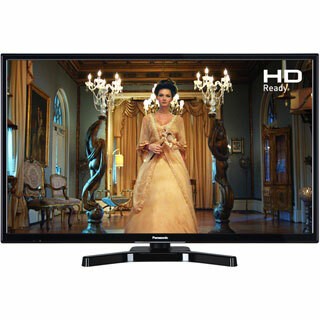 Will always buy from you if you have the product..."
"Excellent tv. Easy to set up and lovely clear picture." 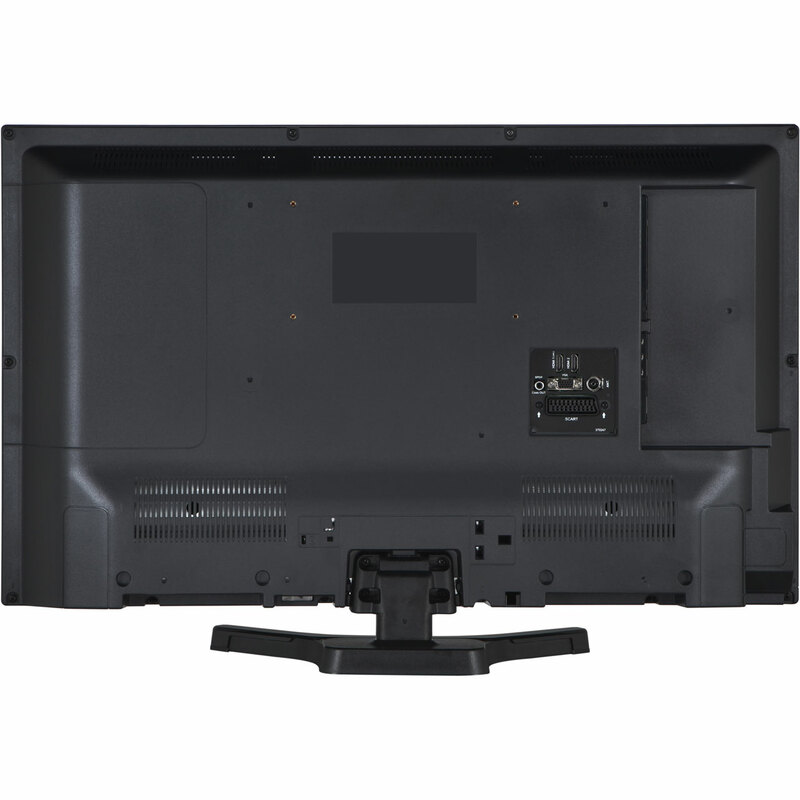 "Happy with this item, easy to tune in and set up, good picture quality and sound perfect for the bedroon"
"The product (TV) was very competitively priced, ordering it was straightforward, and delivery was extremely fast - what's not to like ? Thanks AO, really impressed."